A county just north of New York City declared a state of emergency on Tuesday and banned children not vaccinated against measles from public spaces, officials said. 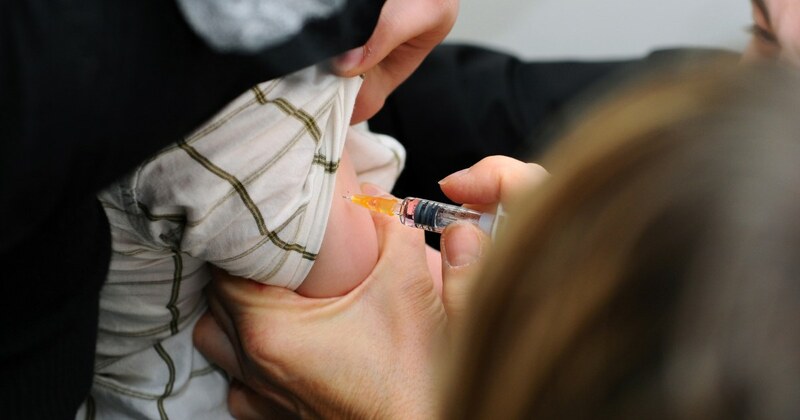 Local police will not be asking for documentation of vaccinations, but will enforce it retroactively if a parent is found to have allowed their unvaccinated kids into the public spaces, according to the county. The seat of Rockland County is in the hamlet of New City, about 35 miles north of Midtown Manhattan.